A LIFETIME IN A BOTTLE. — Txikiteo | Now accepting regulars. At Txikiteo, we believe that every bottle of wine holds many stories: the story of the winemaker or the grower, or even the distributor; the story—at the most reductive level—of the weather, the soil, the vine itself. Ultimately, each bottle is the story of the person who drinks it, and with whom and why. And wine being what it is—a product poised between everyday or aspirational luxury, with a history as ancient and globally dispersed as civilization itself—these complex stories speak to everyone. But how does everyone get a chance to experience the fruits of a craft like this and so come to know a bottle’s story on a genuine and personal level? Answering that question is both passion and mission for Txikiteo beverage coordinator Stuart Mitton. Txikiteo’s wine list reflects what Mitton calls an “overall ethos” crafted around wineries that have their own unique story, run by people whose focus is being a winery before being a business (“presence before profit,” as Mitton puts it—a business model much like Txikiteo’s own). The list includes classics that are the cornerstones of any wine list (traditional wines from Spain, France, and Italy), but chooses also to feature bottles that even the most adventurous wine-lover may never have heard of. These are wines made by farmers themselves; with small plots of land, young, innovative wine-makers are producing natural and terroir expressive wines through impressively sustainable, organic, biodynamic viticulture. An example from the list is Viña González Bastías from Chile. The winery is so remote, the resolute wine-hunter must take a train to the end of the tracks and from there ferry across the river in a canoe, before finally hiking into the vineyard. Viña González Bastías with 200 year old vines located by the majestic Maule river. The winery is right across the river from the González Bastías Station and visitors will cross the river on a boat to get to the winery. These are the wines that Mitton wants to introduce to Boise through a truly Txikiteo experience. “Everything tastes better when you understand more about it,” says Mitton. We look forward to featuring in writing our selections and their stories. And, since the best way to understand a wine is to have a glass, follow along for invitations to one-of-a-kind tastings and pairings only to be had at Txikiteo. These will be opportunities to enjoy the wine, take a deep dive into its story, and create your own around a delicious bottle and convivial conversation—about wine and other ʼologies and ʼisms—with friends old and new. Events will be held monthly, so watch this space for updates and expect stories about the wines and the people who make them. A tasting is in the works for December or January, featuring the wines of the Canary Islands—yes, the Canary Islands—and expect pricing and pairings to allow people to explore less conventional choices. “Helping people understand the value of the wine they drink is what I do. Wine is folk and should be accessible to folks,” according to Mitton. Daniela Lorenzo, agronomist-oenologist by profession, and her husband José Luis Gómez Bastías left the city to settle in the same place they saw their maternal grandmother born. Today, the goal of both is to live sustainably, to care for and protect this beautiful piece of land, producing wine in the traditions of their family and the land. 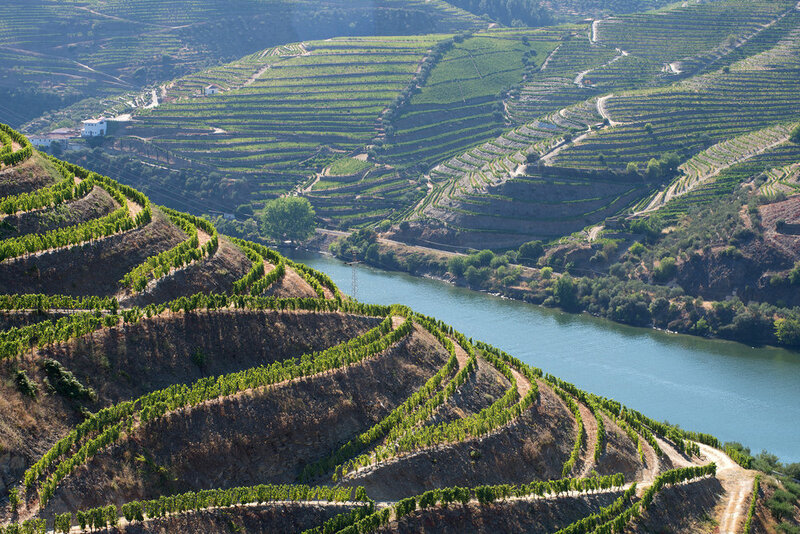 One of Txikiteo’s favourite wineries Finca Volvoreta from absolute rockstar wine-maker Maria Alfonso can be found along the banks of the Douro river, in Northern Portugal. Castle of the Almansa wine region. 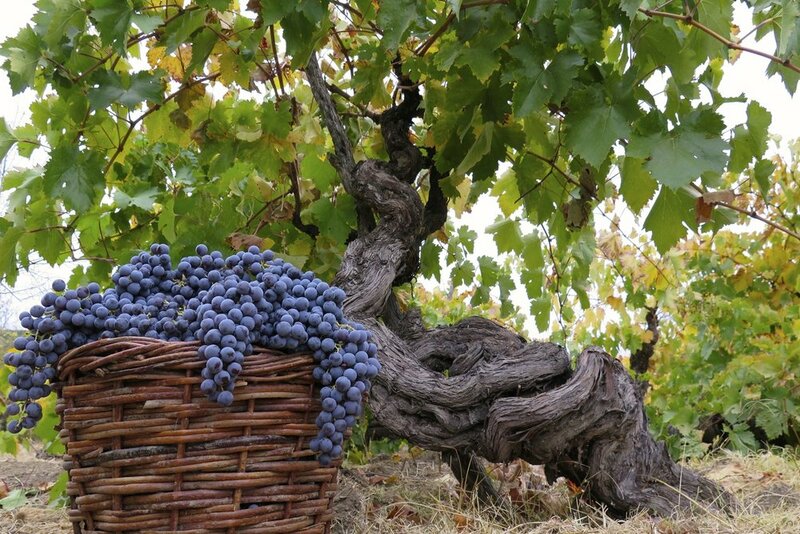 Look for Garnacha Tintorera, a widely grown varietal in this wine region, on our bottle list! Garnacha produces deep-colored wines with plenty of dark-fruit characters. Gen del Alma was started in 2012 by winemaker Andrea Mufatto and her husband Gerardo Michelini of Zorzal. Their focal concept is to showcase purity, minerality, and freshness through blends and minimal vinification practices unique to Argentina. Vines of Finca Volvoreta in the Douro wine region.